These extremophiles can survive on air alone. For countless years, scientists and enthusiasts have wondered about the possibility of extraterrestrial life. From grey beings with large, haunting, humanoid eyes to microscopic space bacteria, theories about what might exist beyond our orbit have developed and changed drastically over the years and decades. 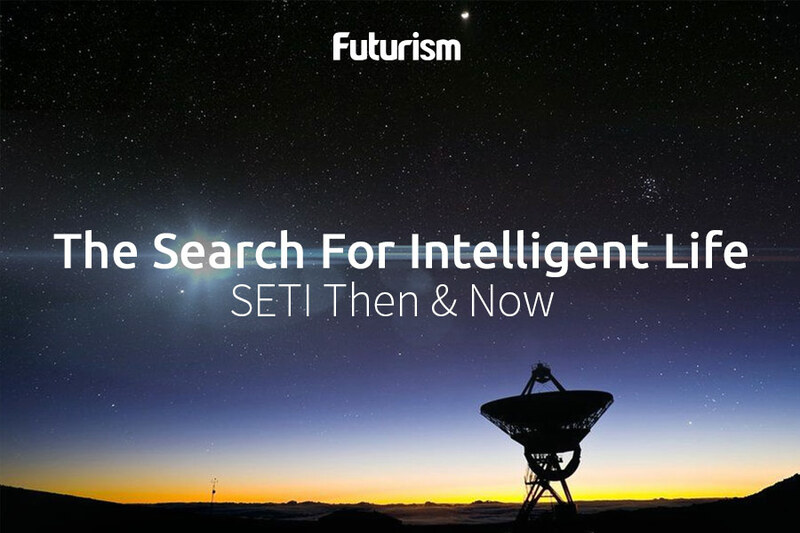 But, while alien searching has evolved from conspiracy theories to advanced space imaging, there is still much we have to learn before extraterrestrial life could be confirmed. But one new discovery in Antarctica might change the way that we look for aliens, and it could be the key to ultimately finding them. As described in the journal Nature, scientists have discovered a new bacterium that can survive solely off of chemicals in the air. Discovered in Antarctica, these microscopic organisms can survive off of just hydrogen, carbon monoxide, and carbon dioxide. Taking the term “extremophile” to the next level, these microbes can survive in some of the most extreme conditions that exist on our planet. These organisms are so unique that they are opening up the potential for finding alien life because, now that we know organisms can exist off of only chemicals in the air, extraterrestrial life could exist in much wilder circumstances than previously thought. The conditions necessary for life to exist have evolved as we have grown and learned over time. One of the criteria in considering alien planets as hospitable to life is liquid water. But does the discovery of an organism that essentially survives off of only air change that? This research team reconstructed the genomes of 23 microbes and was able to identify two species of previously-undiscovered bacteria known as WPS-2 and AD3. Living in the soil with other species, these bacteria survive with little sunlight, no geothermal energy, and extremely limited nutrients. As mostly dormant bacteria, these are the first lifeforms every discovered that survive by eating air. While life on other planets might look and be nothing like life on Earth, understanding how life can exist in unusual and never-before-seen circumstances will push us forward to concretely discovering alien life and better understanding where and how aliens are most likely to exist. Exoplanets that once may not have even been candidates to hold life might be re-analyzed to find habitable regions and the potential to hold life. It is apparent that the better we understand life on Earth, the more equipped we are to search for alien life.